CAUTION - NO LIABILITY CAN BE ACCEPTED IN CASE OF LOSS OR DAMAGES INCURRED FOR ANY INJURY TO PERSONS OR FINANCIAL LOSS THROUGH THE USE OF THIS INTERNET SITE AS A SOURCE OF CREDIBLE INFORMATION. PLEASE VERIFY ALL PRESENTED FACTS ARE CORRECT INDEPENDENTLY. The purpose of this site is to give basic help to people who would like to set up Lazarus on the Raspberry Pi computer. 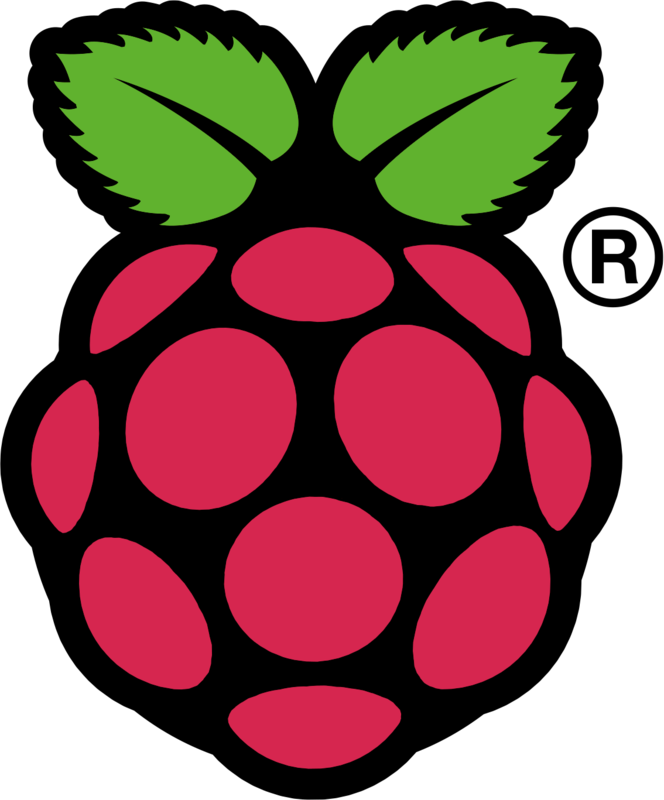 WHAT IS A RASPBERRY PI COMPUTER ? 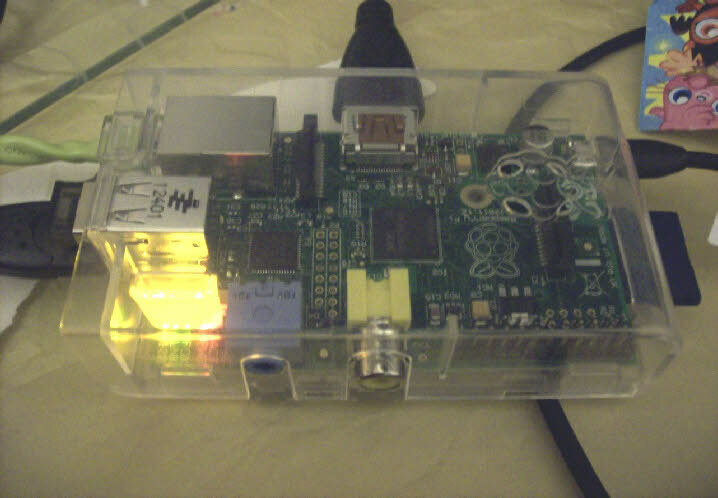 THE RASPBERRY PI COMPUTER IS A SMALL CREDIT CARD SIZED COMPUTER THAT RUNS THE LINUX OPERATING SYSTEM. LAZARUS IS AN INTEGRATED DEVELOPMENT ENVIRONMENT FOR THE OBJECT PASCAL LANGUAGE. WHY SHOULD I BOTHER TO LEARN LAZARUS AND OBJECT PASCAL ? Lazarus relies on the free Pascal compiler ( fpc ). The free Pascal compiler is extremely versatile and has been implemented on most major operating systems, such as windows, apple Macs and of course Linux. This means that programs written on one operating system can be ported on to another operating system fairly easily. The free Pascal compiler also supports lots of different processor chip sets such as the i386, and arm processors. Lazarus is an open source software product meaning that it is free to use. Object Pascal is an easy language to learn, yet it is very powerful meaning that as a language it is suitable for a wide variety of programming tasks.